2016 Fencing Photo Contest Voting is Now! What is Zippity Outdoor Products? In 2010 when we launched WamBam Fence, we had quite a few calls for smaller fences. There seemed to be a lot of people renting houses or training puppies who were looking for more semi-permanent fences. 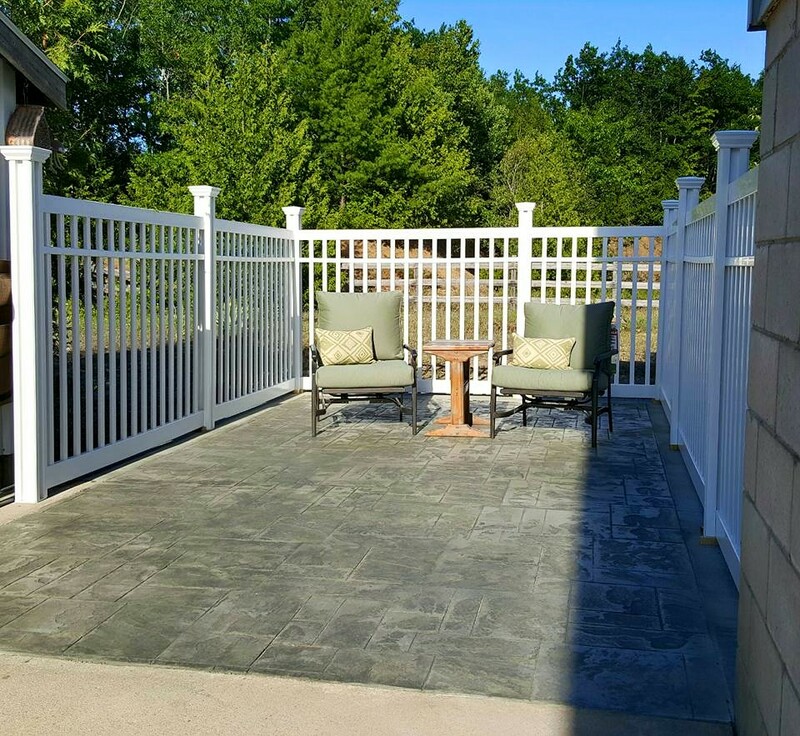 They wanted a fencing solution that could be easily installed, removed if necessary, and at a lower price point. They were looking for a quick 2-5 year solution and not a lifetime permanent solution like WamBam Fence offers. We also had a lot of people converting our privacy panels into privacy screens to hide garbage cans or air conditioning units. Others were modifying our privacy panels into outdoor shower enclosures. As such, we created Zippity Outdoor Products to fulfill the need for this market. Check out the whole line here. It goes without saying that even though we launched Zippity Outdoor Products, we are still going strong with our flagship product, WamBam Fence. WamBam offers permanent, lifetime warrantied fence solutions to DIY customers. Our specialty is that our fencing is no-dig. This means you can forget digging holes or pouring concrete with this innovative solution, available both in aluminum and vinyl. Check our our website here. Now that you understand the different between the two brands, hop on over to our photo contest and cast your vote!